« Big Trouble in Big D? Are the Cowboys’ struggles exaggerated? Scottish golfer Elliot Saltmanmade a hole-in-one during his second round at the Madrid Masters to earn a tasty prize — his body weight in ham. Saltman made the shot from the par-3 third at El Encin Golf Hotel. Heavily cured and salted ham is a Spanish delicacy. Saltman weighs approximately 235 pounds, according to the European Tour media guide. He also was in the news earlier this year. The European Tour suspended him for three months for marking his ball incorrectly. He didn’t appeal the suspension, but insisted that he did not cheat — and said he passed a lie detector test to prove it. Despite the feat at the Madrid Masters, the No. 686-ranked player is well off the leaders’ pace. 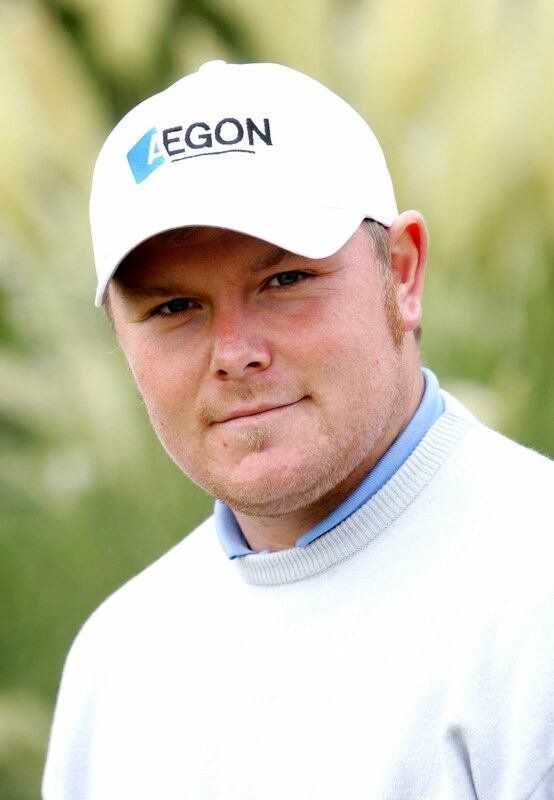 His opening-day 75 left him 3 over and 11 shots behind overnight leader Ross McGowan of England. This entry was posted on October 7, 2011 at 12:00 pm and is filed under Golf. You can subscribe via RSS 2.0 feed to this post's comments.